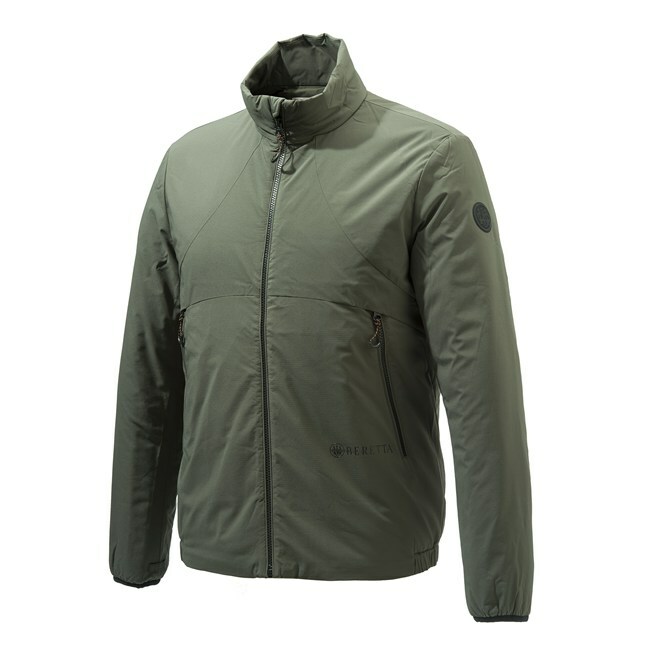 LIGHTWEIGHT AND BREATHABLE MEN HUNTING JACKET WITH BERETTA THERMAL PADDING, TO RETAIN BODY HEAT IN ALL CONDITIONS. 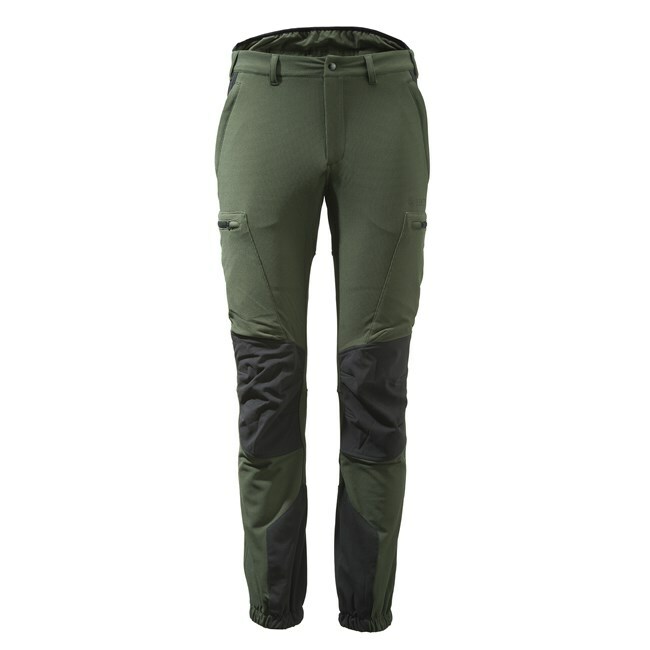 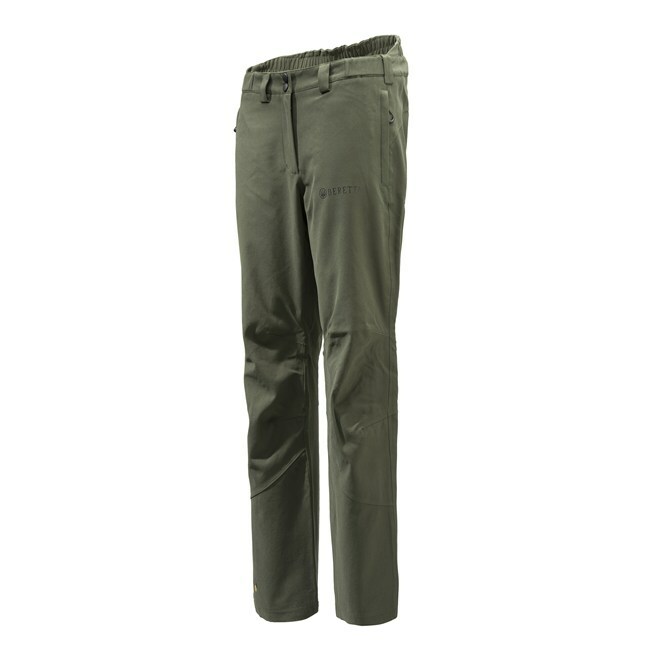 4 WAY STRETCH PANTS WITH WEAR-RESISTANT INSERTS. 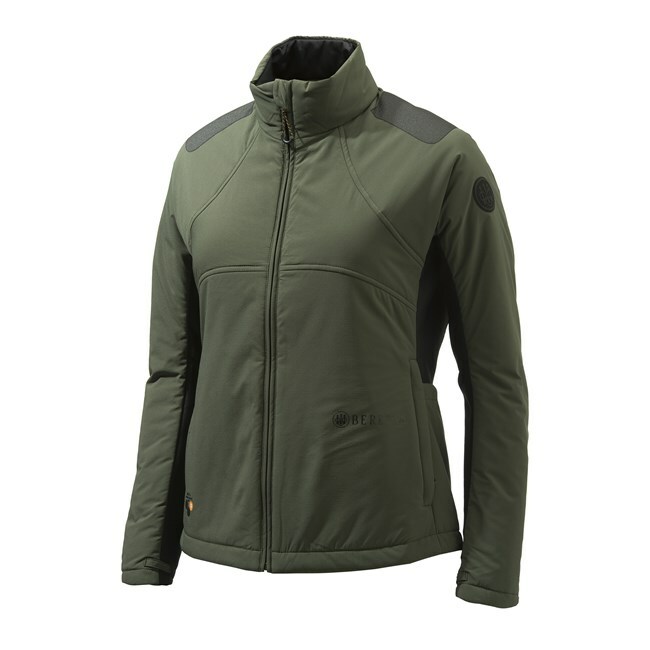 THE FACE MATERIAL IS A STRETCH WATER-REPELLENT MICRORIPSTOP WITH POLYAMIDE YARN, INSIDE A LIGHT FLEECE GIVES WEARABILITY COMFORT. 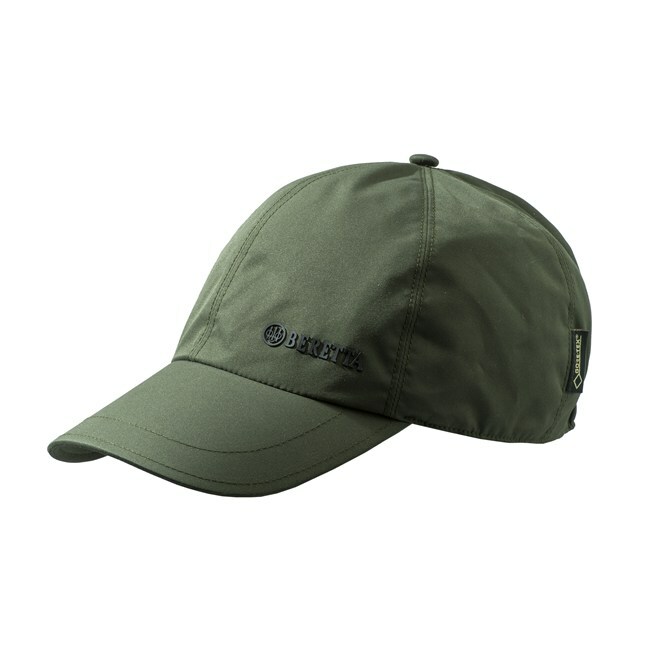 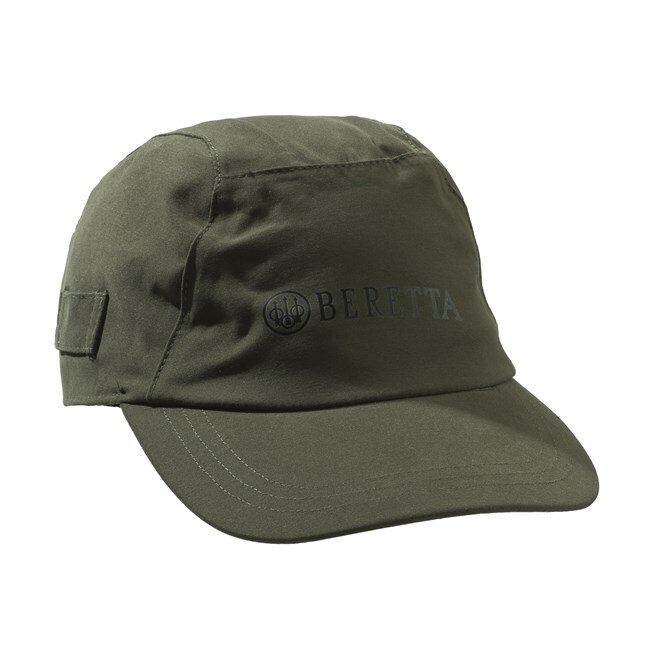 A WATERPROOF BASEBALL CAP WITH GORE-TEX® MEMBRANE AND COMFORTABLE LINING.